At Georgia Denture & Implant Specialists, we make it easy and convenient for you to have your dentures cleaned as part of our denture and implant services. This way, you can ensure that your dentures remain in good condition and always look their best. As an added service for our new and existing patients, we offer our denture cleanings free of charge. You can bring your dentures to our Atlanta, Woodstock, or Duluth location and one of our experienced technicians will clean them for you in our on-site dental laboratory, while you wait. Having your dentures cleaned for free is just one of the benefits of being a patient at Georgia Denture & Implant Specialists. You also get the benefit of two experienced prosthodontists and a caring team of professionals who are dedicated to providing you with the finest service and care possible. We offer a customized strategy that emphasizes personalized attention and avoids a “one size fits all” approach. 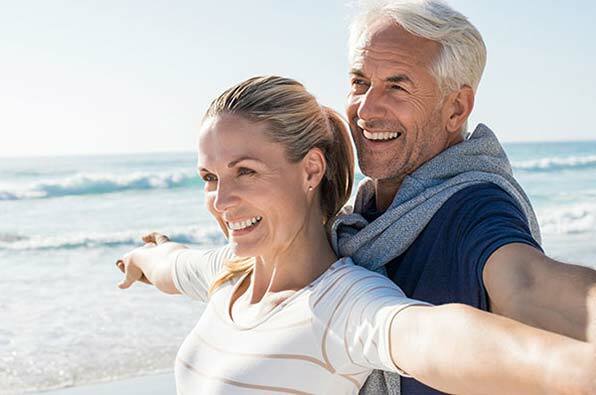 At Georgia Denture & Implant Specialists, we treat each patient as an individual to create beautiful smiles and to ensure confidence when speaking or chewing. If you would like to have your dentures cleaned for free, please contact our Denture Cleaning Specialists today and schedule an appointment. 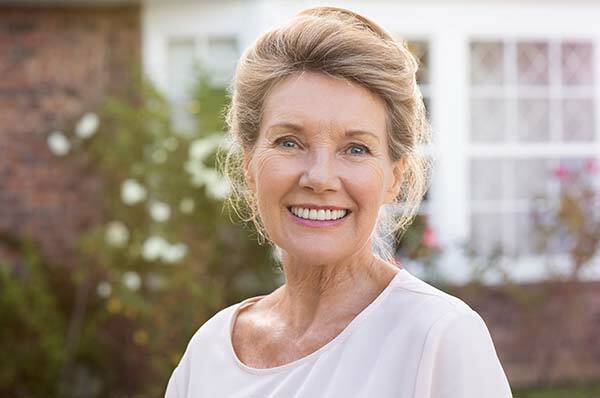 If you are in need of new dentures or are interested in dental implants, we also invite you to schedule an appointment with one of our experienced prosthodontists. After a thorough evaluation, we can recommend the best tooth replacement solution to suit your needs, your budget and your lifestyle. We look forward to restoring your smile and your confidence.